Web based point of sale system for multiple outlet with no installation. Browse our support site for articles and tutorials on how to use our system. 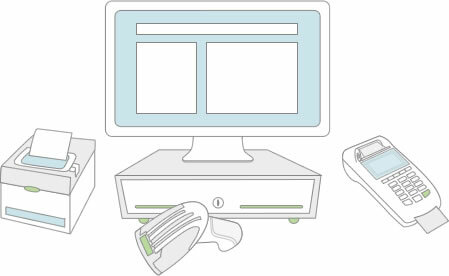 Get required peripherals for your point of sale terminal. We can help with a list of recommended device that has already been tested with our software or you can also use the hardware you already own.